Dave was raised on a farm in Hansonville, Virginia. He is a graduate of Lebanon High School and has a degree in Accounting and Finance from Virginia Tech. Dave furthered his education at Duke University and the Wharton School of Business. 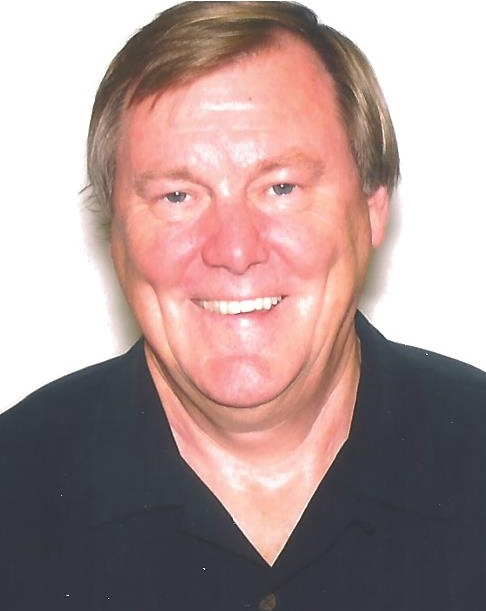 He holds a Certified Public Accountant (CPA) and a Certified Financial Planner (CFA) and has been the Director of Tax Audits with Norfolk Southern Corporation for 33 years. Dave is using his experiences as a farmer and landowner in Russell County to assist buyers interested in purchasing farms, farmland, and farm houses in Russell County and SW Virginia.